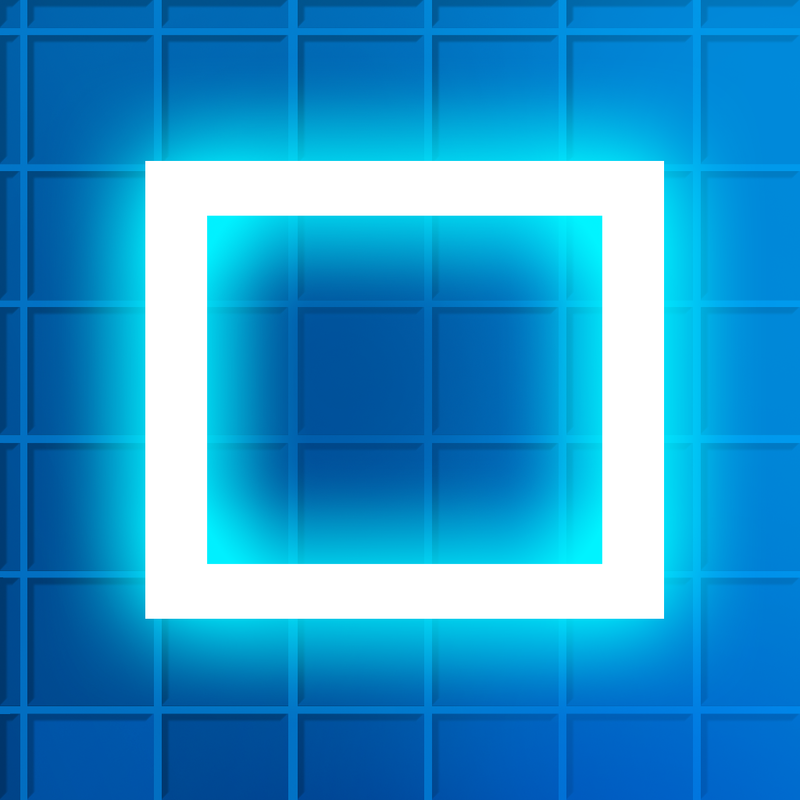 Qumono ($0.99) by Murat Yilmaz is an addictive sliding puzzle game that will keep you on your toes while also playing homage to the pixelated games of yore. 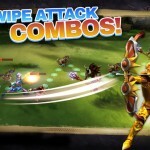 If you enjoy games that require you to think quickly, then this game is a perfect fit for you. 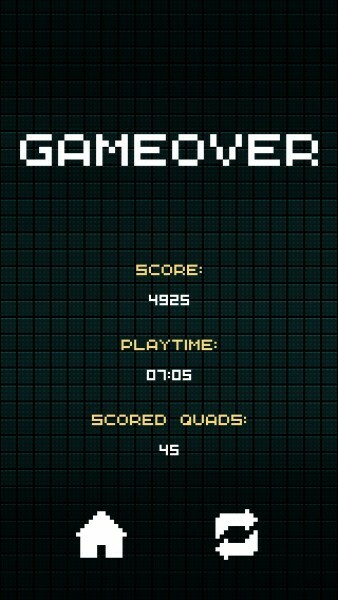 What can I say, I enjoy puzzle games on my iPhone. Seriously, I can spend hours in a day just on puzzles if I really wanted to, but I do have other things to do as well, unfortunately. 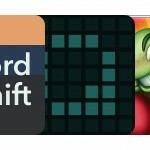 But when I do find a new puzzle game for my devices, there’s no denying that I will enjoy the heck out of it. 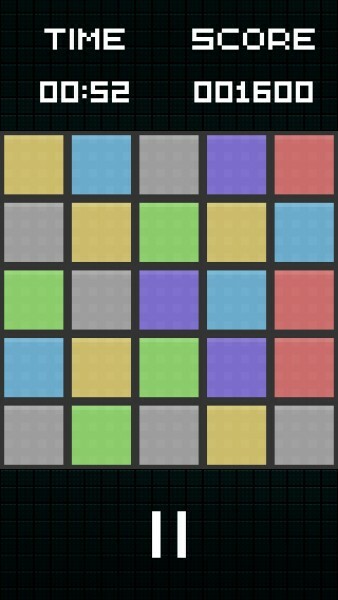 So with that in mind, I was quite pleased to see a new puzzle game land in the App Store in the form of Qumono. In several ways, it reminds me of an old favorite, Pixld (now called Pixldbits by Airtight Mobile). 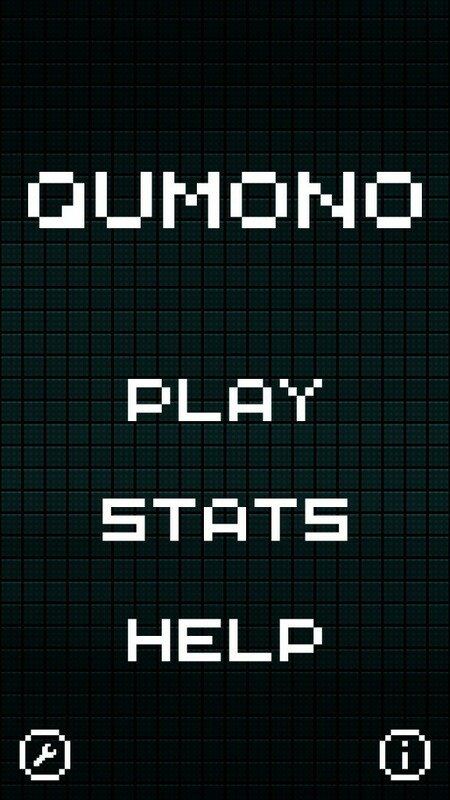 The graphics in Qumono are sure to delight fans of the old 8-bit games that started the gaming era that we know of now. The game’s menus will consist of large, pixelated text, and the game itself contains a grid of large pixel blocks that instantly scream “RETRO!” once you look at them. The game also has some fun chiptunes to go along with the frantic puzzle-solving action. There are three game modes in Qumono, although they are all played in the same fashion: Classic, Mind, and Arcade. 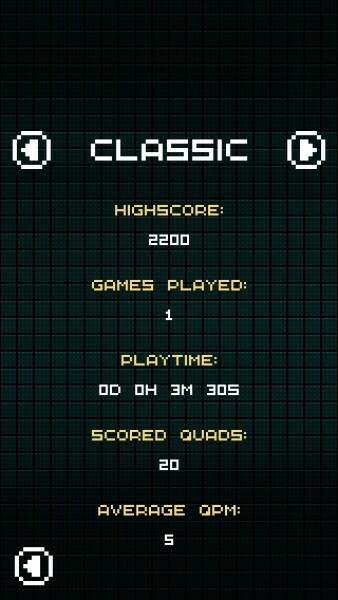 In Classic, you have three minutes to rack up as many points as you can. Mind is not timed, but you will have a limited amount of moves that you can make. Arcade is basically the same thing as Classic, except you only get 60 seconds instead of three minutes. 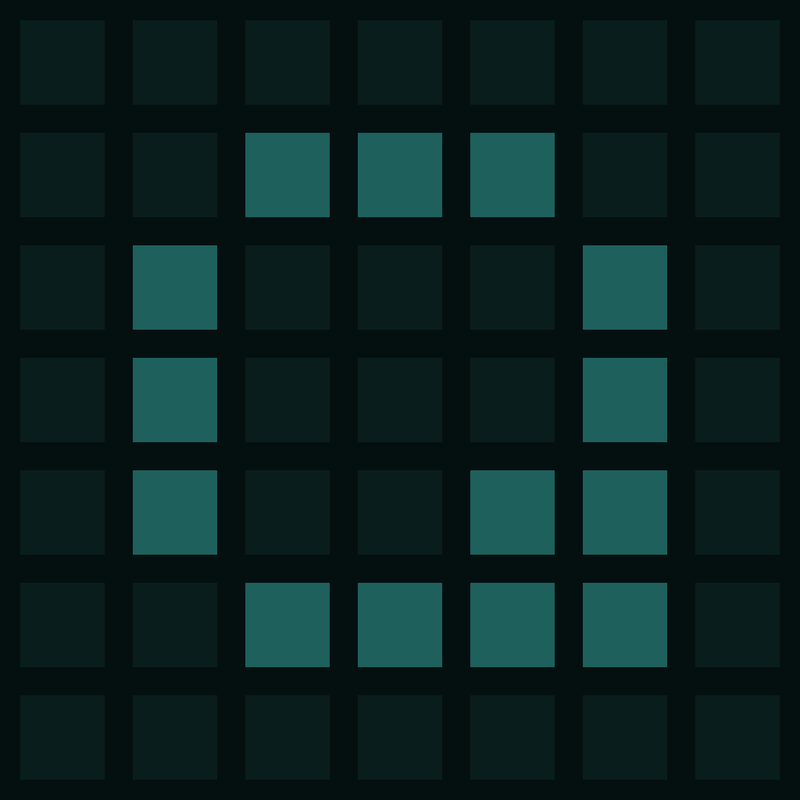 The controls in the game are fairly simple — you can slide any row or column just by swiping on it. The goal is to slide these blocks in order to build 2×2 quads of a single color. Once you do this, that cluster will disappear from the game board but more blocks will take its place. 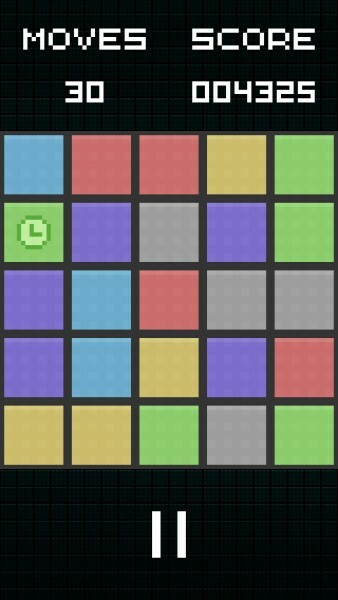 You can also score two different kinds of combos: Time and Color. Time Combos will earn you more time when you quickly clear out quads in succession during a limited time period. 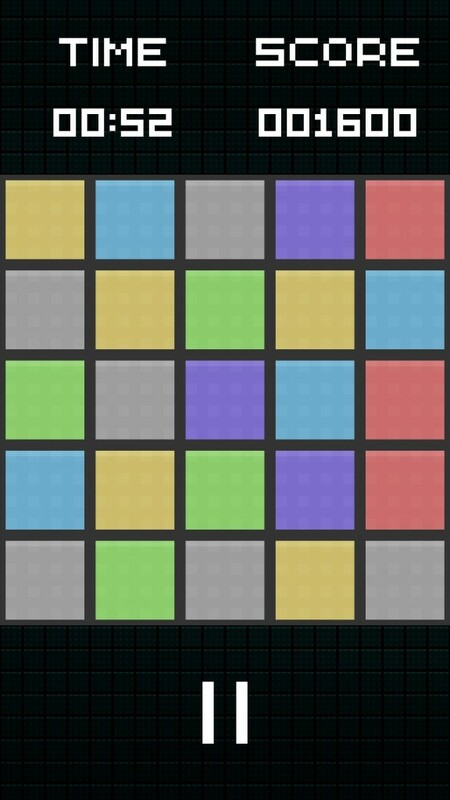 Color Combos are wen you score multiple same-colored quads in a row, resulting in more points. As you play, you’ll encounter several unique blocks that will help you out: Time, Paint, and Dissolve. 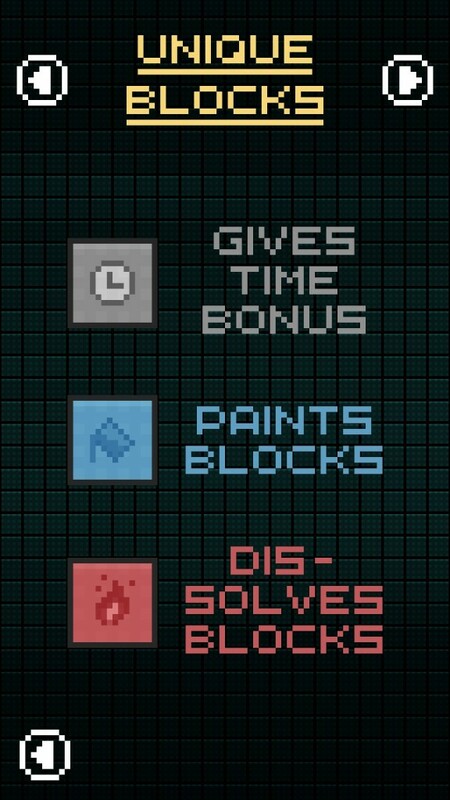 The Time will add more time (or moves in Mind mode), paints will paint adjacent blocks into that color that you just cleared, and dissolve will get rid of same-colored blocks. The only way to activate these special blocks is to have them in your 2×2 quads, so make sure to give these priority when you see them pop up. For those who enjoy being competitive with friends and strangers from all over the world, you’ll be pleased to know that there is full Game Center support for leaderboards. However, there aren’t any achievements in the game (kind of hard to come up with unique achievements for a game like this), so don’t expect to get any more achievement points to hoard here. Even though the gameplay is a bit repetitive through all three game modes, I still found Qumono to be a pleasant puzzler. It’s always fun to see how many points you can get from games like this, and it’s definitely a challenging one. I recommend picking up Qumono if you’re looking for a fun little puzzle game to kill some time with. You can get it in the App Store as a universal download for $0.99 (with no in-app purchases!). 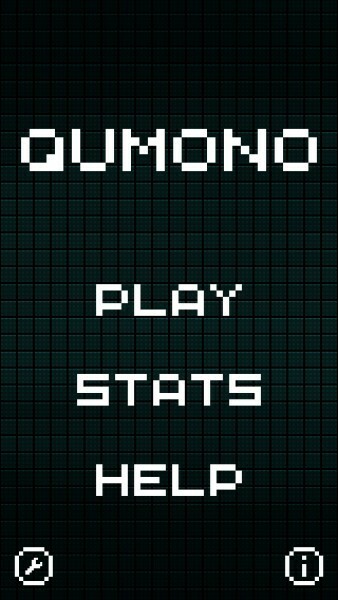 GIVEAWAY: Fortunately, I have nine copies of Qumono to give away to some lucky AppAdvice readers! For your chance of winning a copy, simply leave a comment on this article, with a valid email address so that I can contact you if you win. I will be picking the winners randomly on Thursday, May 30 at 8 p.m. PDT. Good luck!